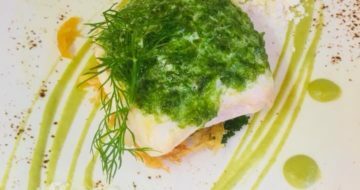 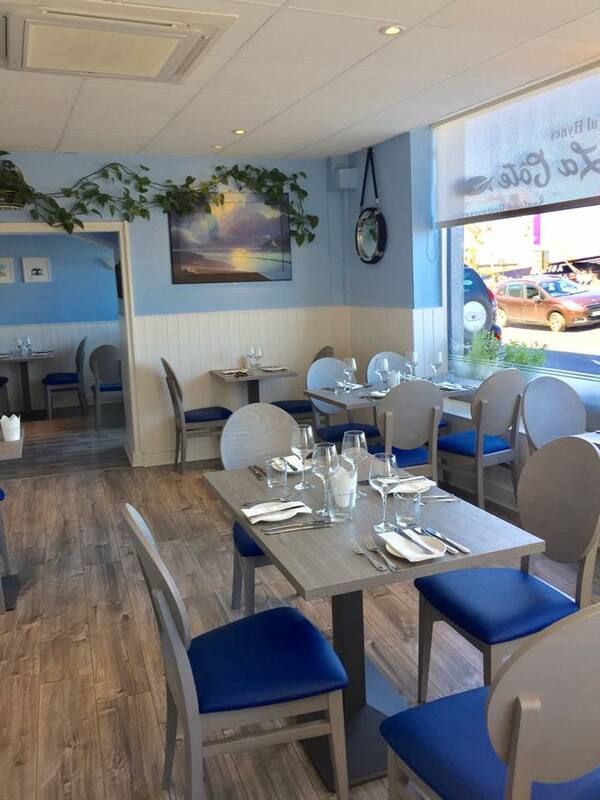 We are a contemporary seafood restaurant in Wexford town, where artful cooking comes together. 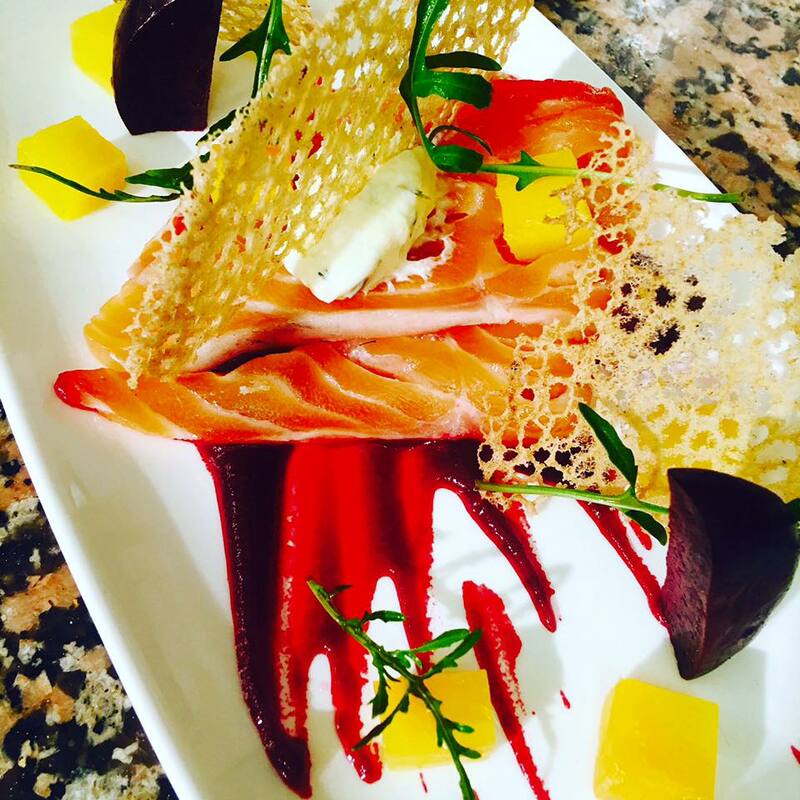 We use the finest local produce to create a memorable dining experience in the South-East. 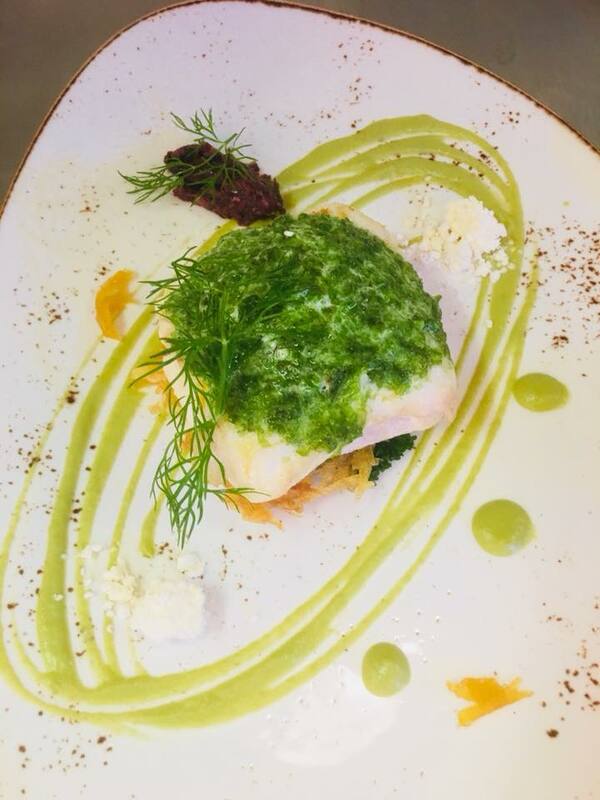 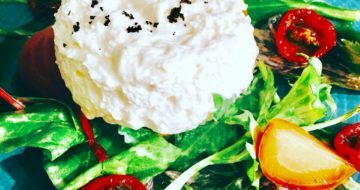 Our menus are inspired by the fresh local produce we can gather from land, sea and foraged ingredients that grow naturally on our doorstep here in Wexford. 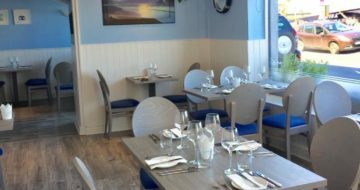 Situated in an idyllic location on the quays of Wexford, La Côte Seafood Restaurant is the perfect place for a relaxed evening of good food and bonhomie with family and friends. 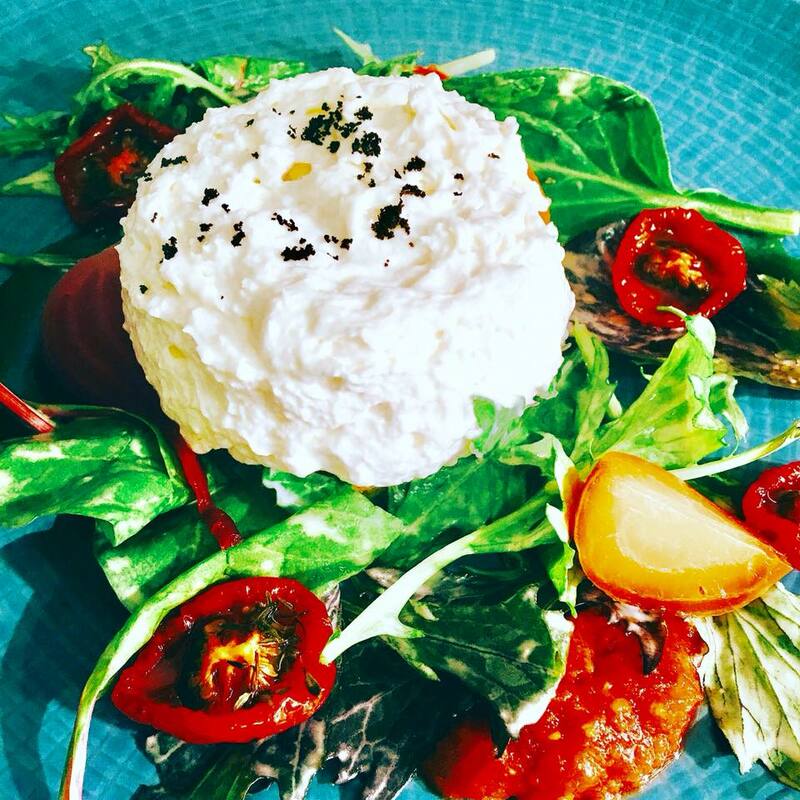 From our prime location, you can watch the world go by and enjoy an elegantly prepared meal and a glass of wine in the chic surroundings of La Côte. 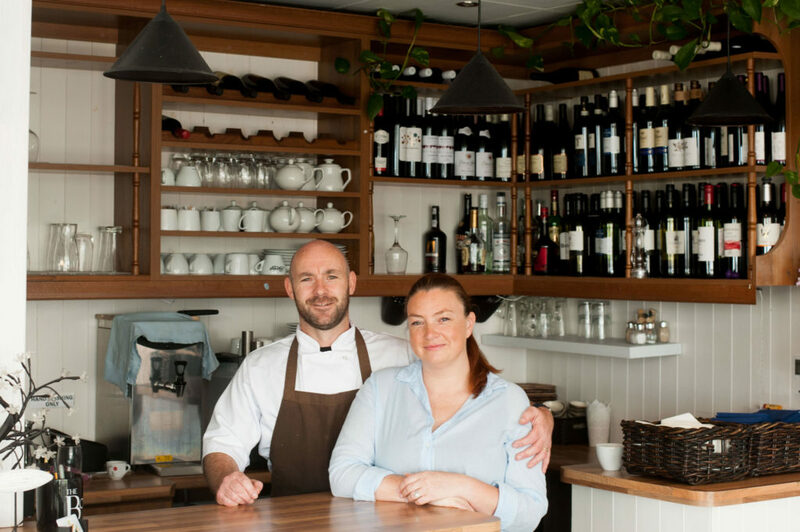 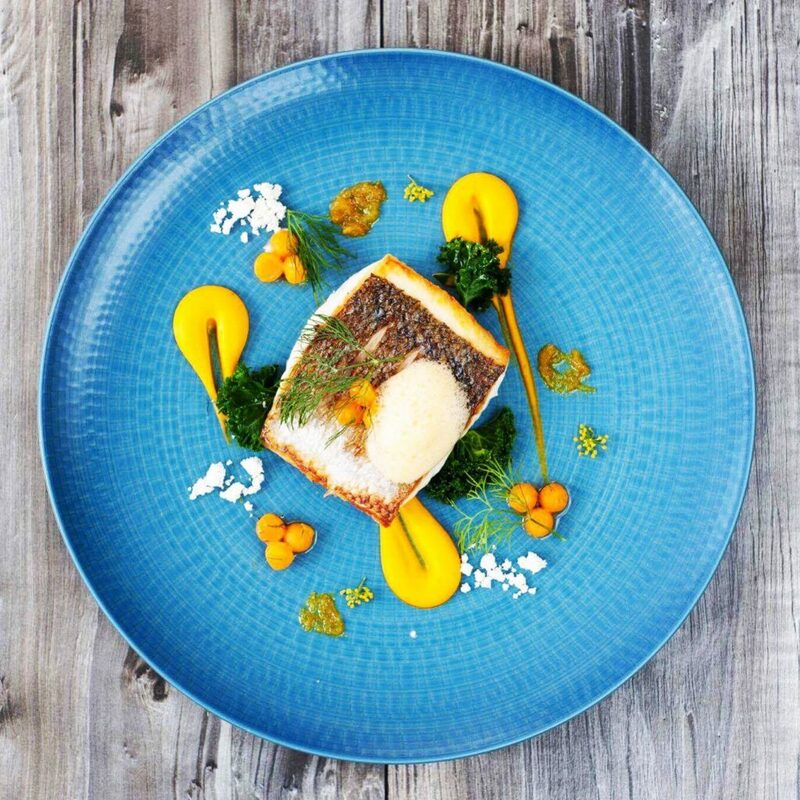 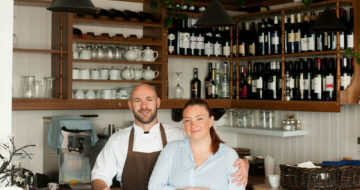 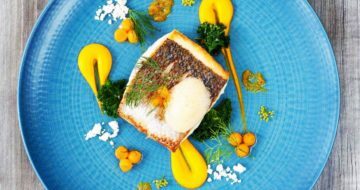 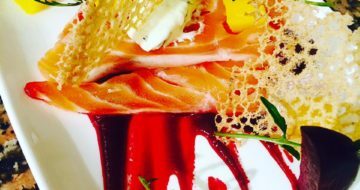 La Côte Seafood Restaurant has quickly established itself as a unique dining experience in Wexford, and the restaurant has been awarded numerous awards including Georgina Campbell’s Best Seafood Restaurant 2016, and Best Restaurant and Best Chef awards for Paul Hynes at the Irish Restaurant Awards in 2016 and 2017, Best Seafood Restaurant YesChef Awards 2016 & 2017, Best Overall Restaurant at the South East Radio Hospitality Awards 2017.